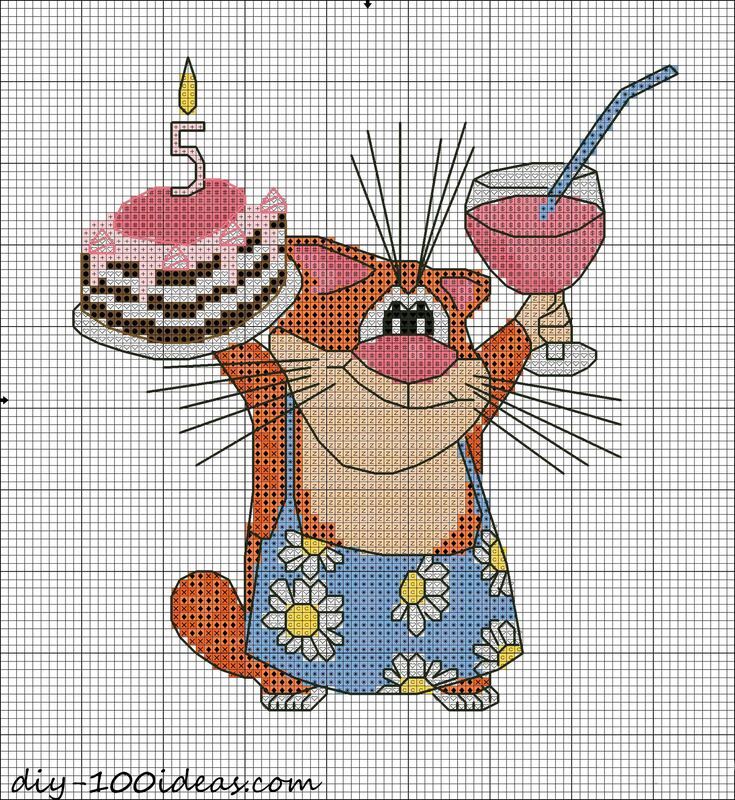 Free cross stitch pattern Happy Birthday! 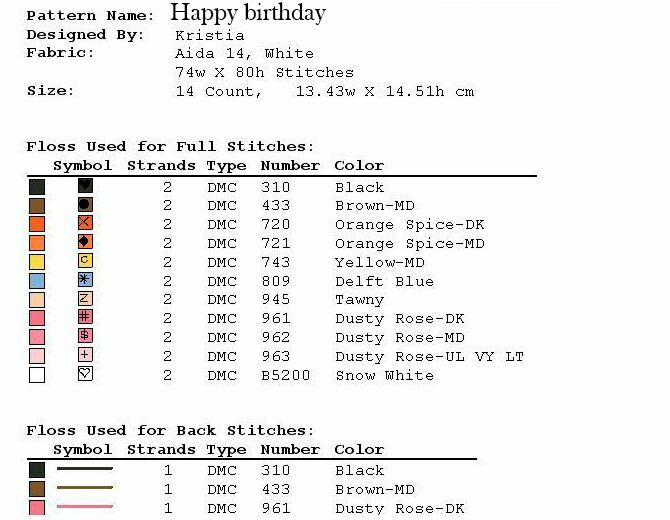 Free Happy Birthday cat chart. 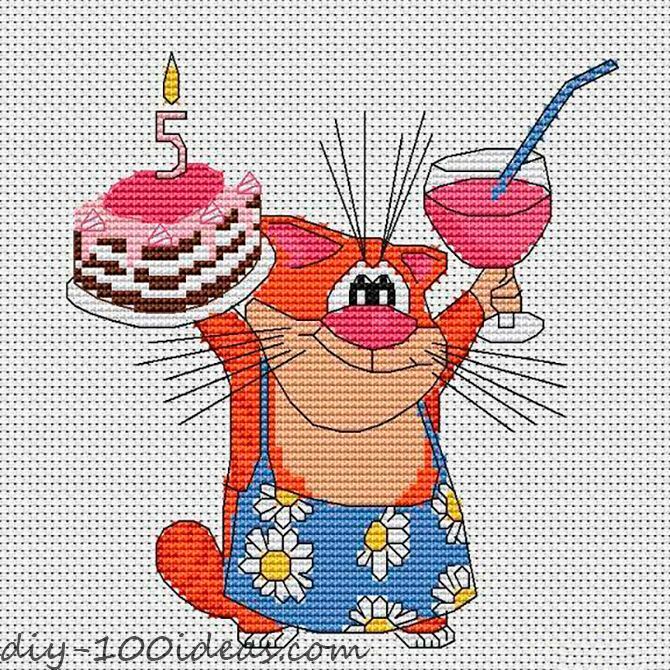 This entry was posted in Cross Stitch, DIY, Free Cross Stitch Patterns and tagged cat, cross stitch, happy birthday, pattern. 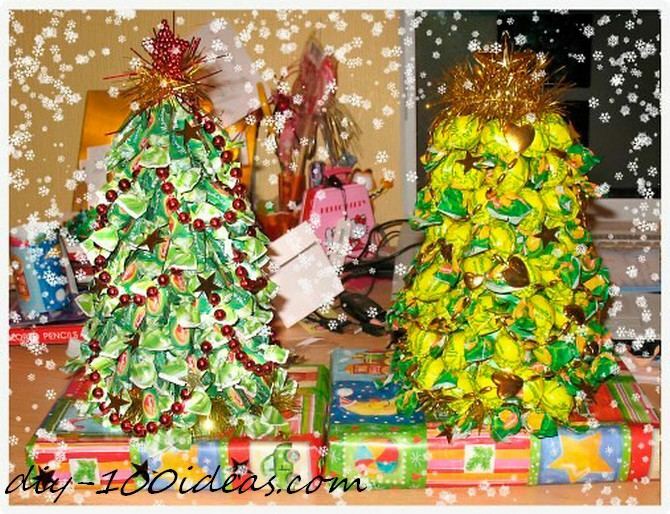 How to make a Candy Christmas Tree.